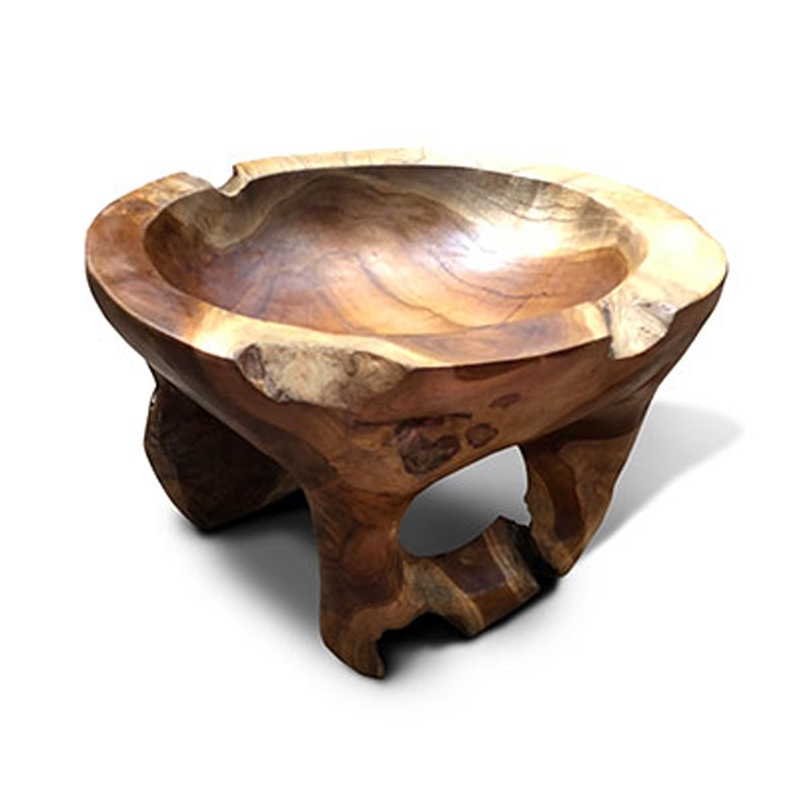 We are very proud to introduce this magnificent Driftwood Bowl With Feet. This product has a stunning design that features a bowl with feet, it's got a very unique and abstract design which makes it look very modern. This piece is created from driftwood which enhances the abstract design.